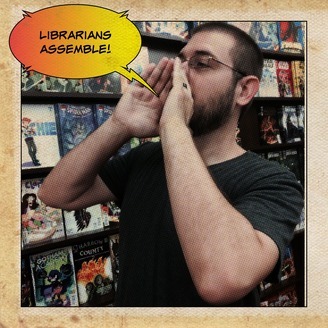 Librarians Assemble! 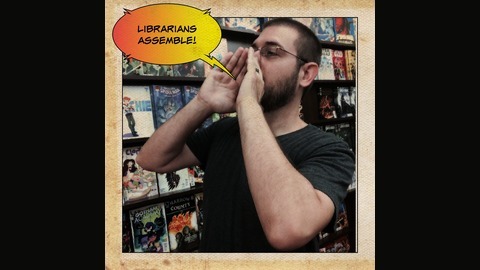 is a podcast about libraries and comics. More specifically it's about librarians who are passionate about comics, and how they use that passion in their field. In part two of our Banned Books Week special, Josh is joined by friend of the show, Jez to discuss a recent challenge to her library's graphic novel collection.